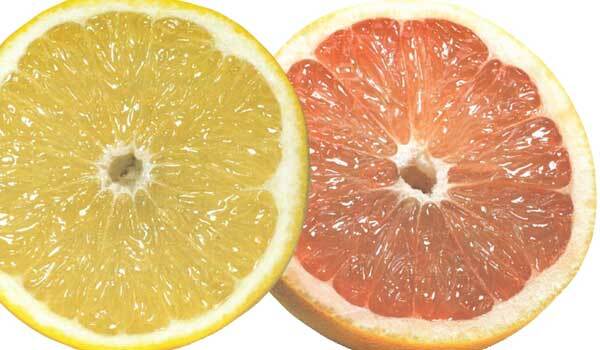 In this article, Authority Remedies will shed light on top 10 health benefits of pomelo. 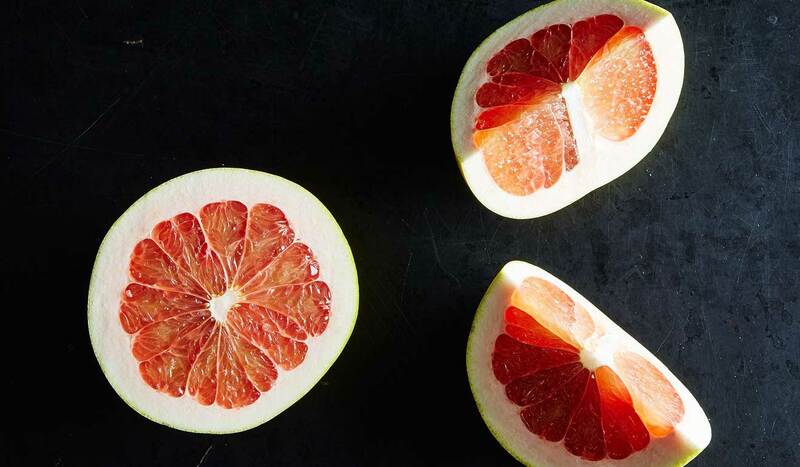 Pomelo which is also known as Chinese grapefruit has its origins from China and South East Asia, but now it is a global fruit which is believed to have great impacts on human health. The taste of a pomelo is very unique – a combination of being sweet, tart, and tangy. To understand the health benefits of pomelo, we need to know that there are plenty vitamins and nutrients in a single pomelo. Vitamin C is the first that needs mentioning. Besides, there is the presence of vitamin B1, B2, A and other essential nutrients, such as potassium and many antioxidants. Here are top 10 health benefits of pomelo you need to know in order to make the best use of it. The high content of potassium in pomelo contributes to our heart health in general. 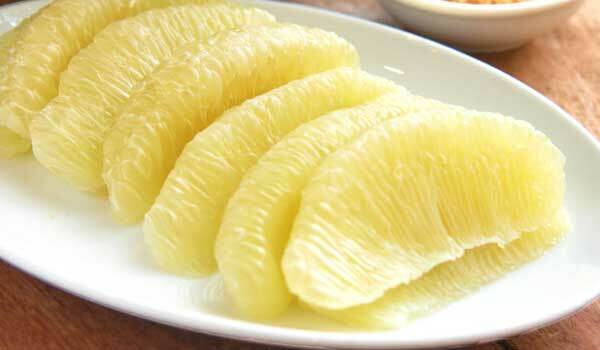 Thus, one of the best health benefits of pomelo is to foster the function of your heart. Potassium can put the level of blood pressure under control and set a limit for harmful cholesterol in your body. Furthermore, the juice made from pomelo is claimed to be supportive in the eradication of arterial deposits that are responsible for stroke and heart diseases from your body. If you are in need of a natural support for your digestive system, then pomelo will be a great choice. One of the best health benefits of pomelo is to enhance the digestion thanks to its richness of fiber. If you have already read Home Remedies for Constipation, you will realize that foods containing much fiber can give you a better chance to control the bowel movement. To get the best result, men are recommended to consume 38 grams of fiber on a daily basis while the amount for women is 25 grams. You also need to know that each pomelo provides 6 grams of fiber. You can get more information from Top Superfoods for A Healthy Digestion. The abundance of fiber in pomelo, once again, proves to be amazing when it makes a great contribution to your efforts of weight loss as well. Thus, another great health benefit of pomelo you had better know is that it supports your process of losing some weight. Fiber-rich foods tend to make you feel full for a longer period of time and thus, reduce your consumption. Moreover, pomelo can quicken the fat-burning process and limit the accumulation of fat in your body. 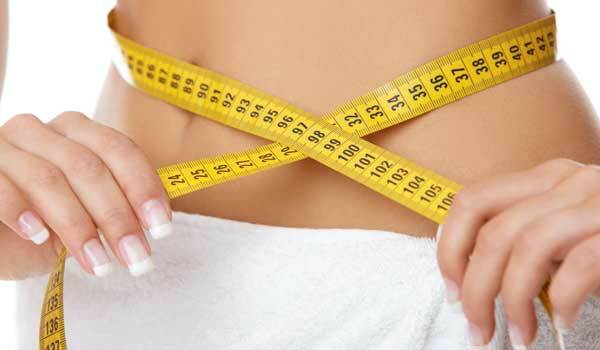 For more information, please read Top 10 Superfood for Weight Loss. Gum problems, such as bleeding, are actually very common among the population. While there are many possible causes for these problems, one of the most common is the lack of vitamin C that can be treated easily with the support of pomelo. The richness of vitamin C in pomelo can make up for the deficiency in your body and pomelo also protects your gums and teeth from bacterial infections. Moreover, it stimulates the development of collagen that plays a key role in maintaining healthy gums and teeth. 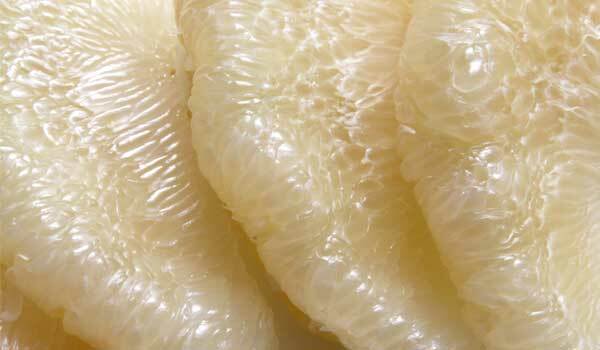 There are a lot of health benefits of pomelo relating to the condition of human skin. For example, the presence of vitamin A in pomelo is effective to better the blood circulation in your body, which aims to help you get rid of aging signs, like wrinkles. Secondly, pomelo can protect your skin from being damaged by the ultraviolet rays. 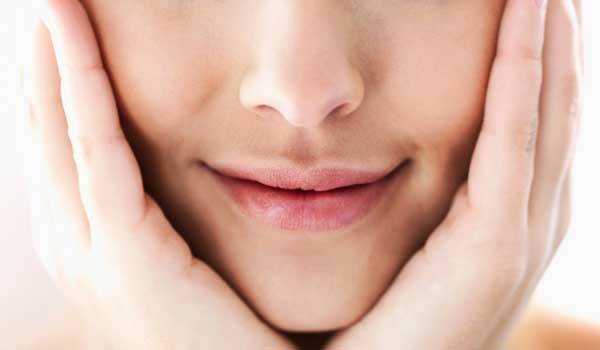 In addition, skin problems, such as acnes or pimples, can be removed quickly if you use pomelo juice regularly. You can take advantage of a lot of health benefits of pomelo to improve the condition of your hair, just like skin. If you want to have a longer hair, pomelo is a wonderful natural home remedy which contains much vitamins and zinc. You can rub the pomelo juice over your hair to keep it healthy and strong. Besides, this habit can also eradicate dandruff and free radicals from your scalp, which might lead to hair thinning. A considerable number of bioflavonoids is found in pomelo and they are beneficial for the prevention of cancer cells. 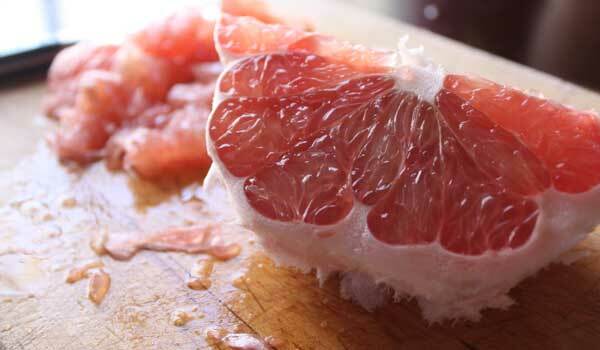 One of the best health benefits of pomelo is to reduce the risk of breast cancer significantly. In addition, for those who have already suffered from cancer, pomelo can halt the expansion of cancer cells into other areas by supporting the process of eradicating oestrogen. There are many ways you can make use of pomelo to enhance the eradication of toxins from your body. This can reduce the risk of getting infection with cold and flu, which is one of the best health benefits of pomelo. In addition, the amount of vitamin C in pomelo is great for the improvements of your immune system and enables your body to fight against the virus and bacteria more effectively. If you are searching for a remedy that can speed up the healing process of a wound or an injury, then you can consider pomelo. Vitamin C in pomelo has significant effects on the production of collagen which is beneficial for the flexibility of your skin. As a result, the eradication of dead cells and the growth of new, healthy skin will be improved at the same time. Last but not least, one of the most well-known health benefits of pomelo is to lower the risk of urinary tract infection. This is a type of bacterial infection which creates many difficulties for your urinary system to function as usual. When you use pomelo regularly, it will be super effective in preventing swelling, especially for pregnant women. Furthermore, the acid level in the urinary system might rise significantly by the high content of vitamin C in pomelo, which is good for the removal of bacteria.